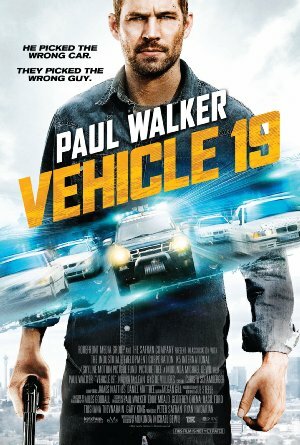 In Johannesburg, an American parole breaker unknowingly picks up a rental car that will tie him to a web of corrupt local police. Length 1 hour, 25 minutes long. Nick currently has this film on Blu-Ray.